Parents and Guardians are encouraged to become active members of the school community. 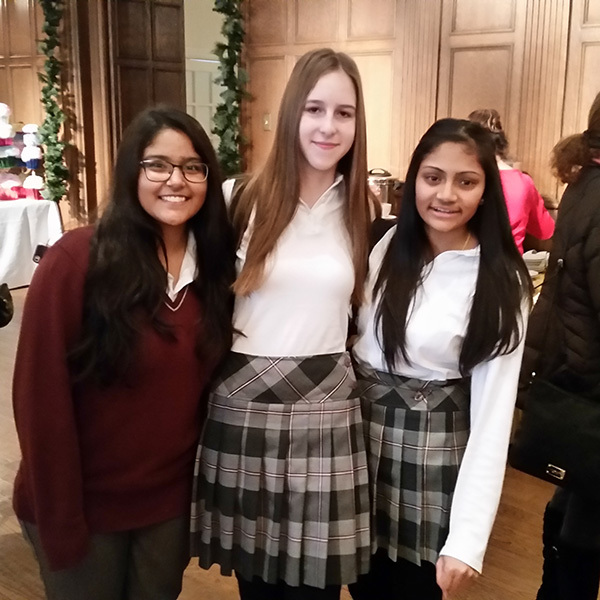 They may serve on the Governing Board, Home and School Association, help with coaching on various sub-committees, as special event volunteers and guest speakers. Our Home and School Association actively works with school faculty and administration to provide outstanding enrichment, and after-school programming for our elementary students. 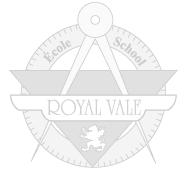 The Royal Vale Governing Board works with school administration in setting and implementing policy direction for programs and services that meets the needs of students and the school community. When parents are involved in their children's education at home, they do better in school. And when parents are involved in school, children go farther in school and the schools they go to are better.